Right on! 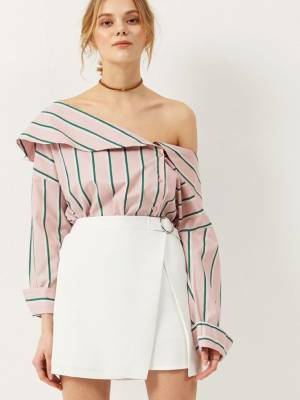 I’m all for statement sleeves. I hope they stay around for a while. Great picks and love the layout! 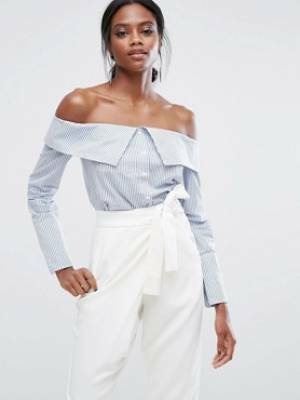 Culotte pants are so in right now! 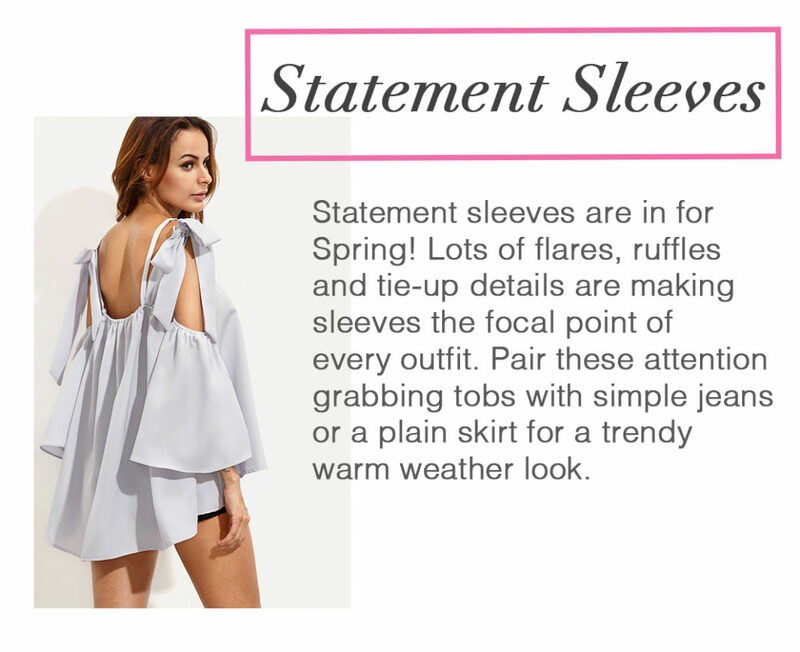 And so are statement sleeves. Those are my favorites! Right! 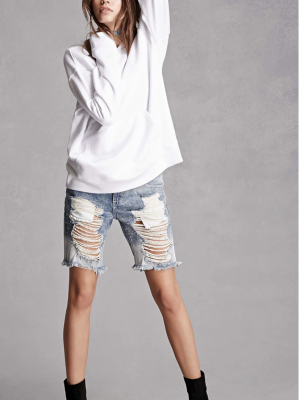 So comfy and chic. 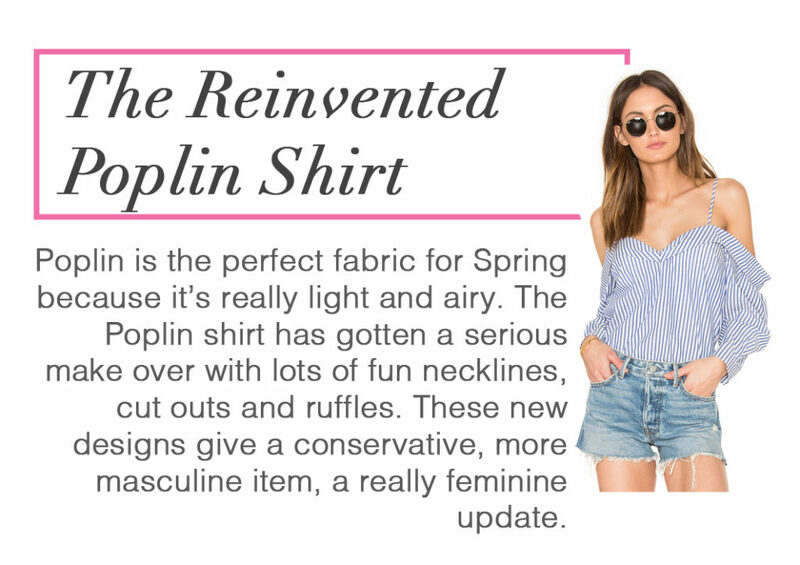 I couldn’t be happier that they’re in style for Spring. Ahh thanks so much for the feedback! Seriously appreciated! 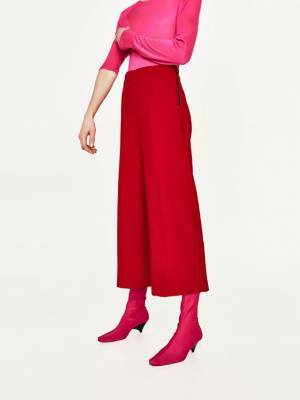 The culotte pants trend is my favourite! Right! So comfy and chic. 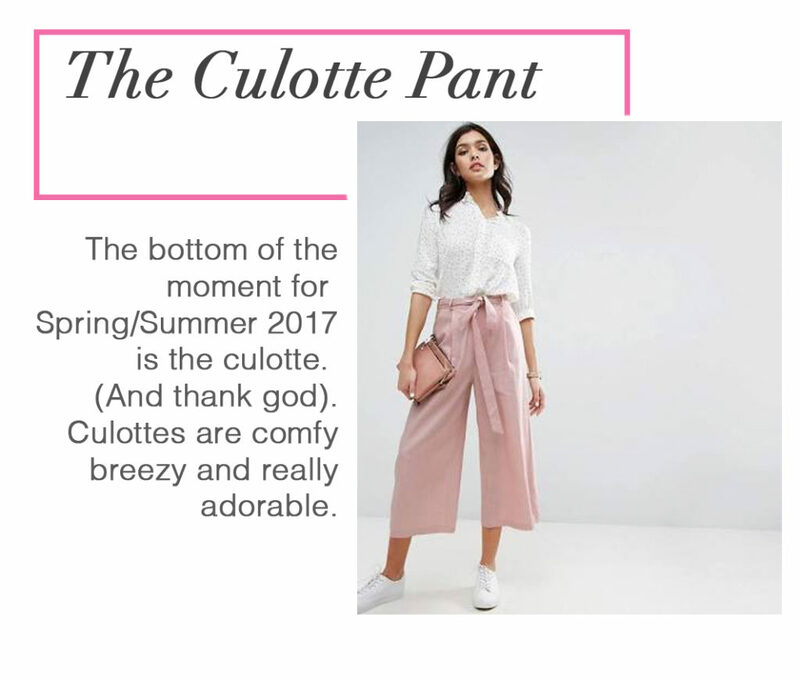 Love every since pair of culottes that I see! This edit is so well done! Beautiful post and delivery. 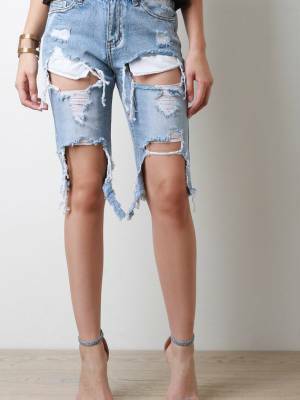 Are bermudas really back? I’m stoked haha I used to rock them around 2004/5 😀 Loving the reinvented shirts! YES! 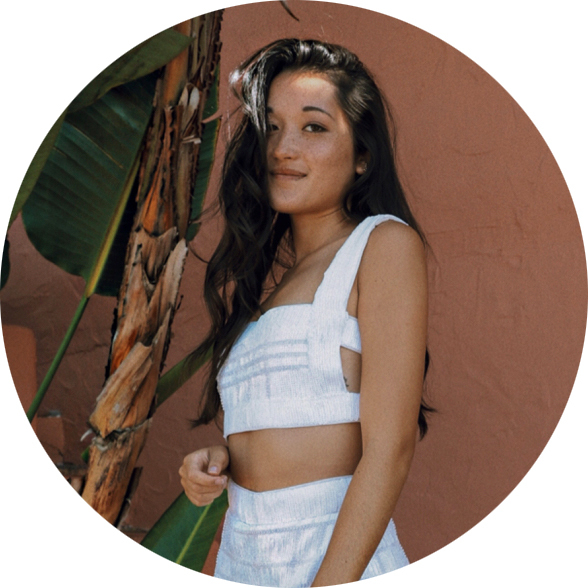 I’m seeing tons of bloggers and trend edits showing longer denim shorts for Summer 2017, always destroyed denim though. 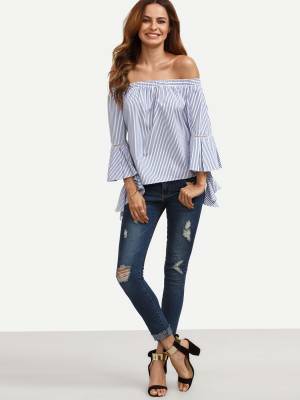 I’ve all these trends and I really love them….especially destroyed jeans and statement sleeves!! !Have a nice Easter!!! Thanks so much Liena! That’s so sweet of you. I really appreciate the feedback! Same! 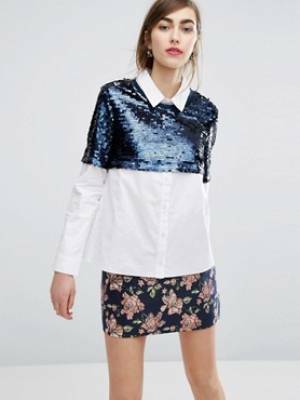 So obsessed with this trend.